Accent Printing Solutions specializes in producing several different types of custom decals, labels, and stickers. 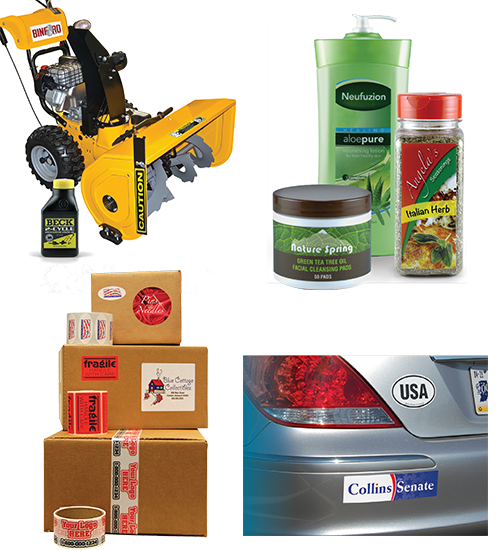 Please consider us on your next custom decal or product label project. 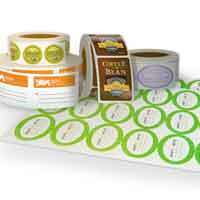 Digital sheet labels, roll labels, and stickers can be produced using standard sizes. 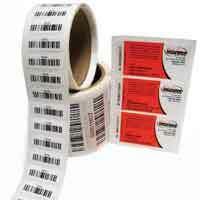 We can also handle custom-sized labels should you have a special requirement. It’s more than just a label. It’s your identity. 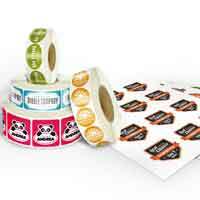 Accent Printing Solutions can give you a wide range of custom, roll, sheet, and digital labels and even a wider variety of shapes, sizes, colors and materials to meet your specific label project's application. And you don’t have to restrict yourself to square corners. Rounded, circular, and special die cutting are all available. Just tell us what you need. We’ll even help you design them, if you require the help. Think of Accent Printing Solutions as your local full-service label design and printing company. 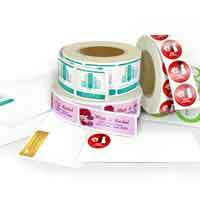 Production time for custom labels can vary from same-day to one week or more, depending on the size, complexity, and quantity. We use material that can range from uncoated (not glossy) to shiny weather-resistant stock. Laser printer (sheet) or roll labels. Rounded or straight / sharp corners. Glossy, semi-gloss, clear, reflective, fluorescents, or metallic stock. Laminated or weather-resistant material available. Shapes include circle, oval, rectangle, star, and more. 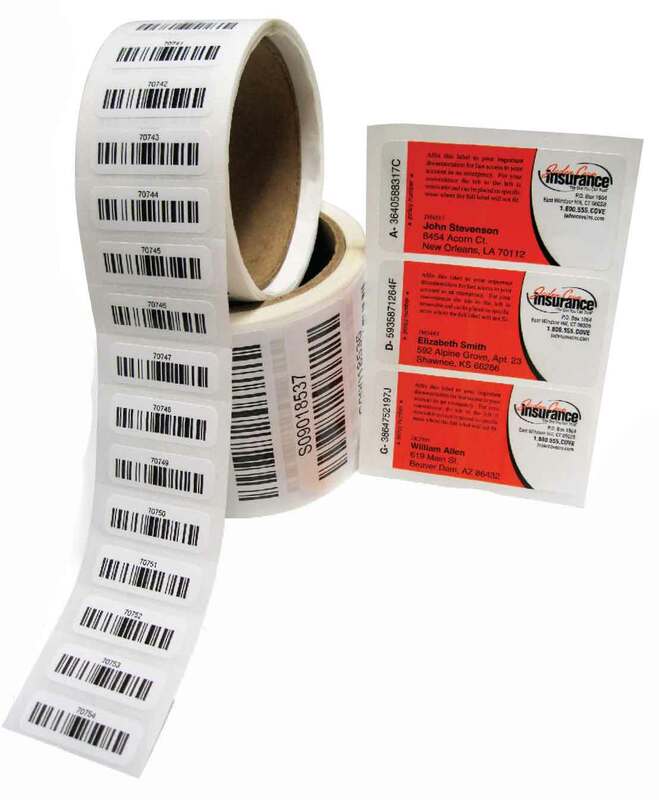 Please find a case study about a custom label project here: Label Printing Case Study.